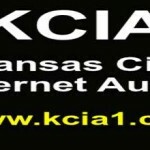 KCIA Radio or known as Kansas City Internet Audio (KCIA). Playing the best music, all the time only to entertain you. You, listeners and your entertainment is at the top of their priority when it comes to musical presentation. 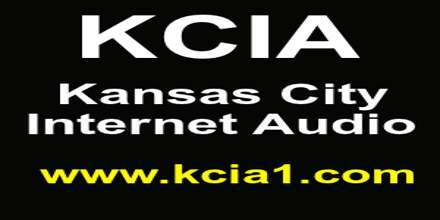 KCIA Radio will please you all day long with their programs on music.